For people who still want to watch TV programming on a big-screen TV, cutting the cord means accepting a series of kludges. You can use the built-in apps on your smart TV to stream Netflix, Hulu and other popular over-the-top channels, but you’re still stuck navigating through menus and login screens using a point-and-click remote that’s often less functional than an ancient cable remote navigating a grid-style program guide. You could buy a new Apple TV device with it’s sleek-looking, touch-based remote, but you’ll still be scrolling through menus and fumbling through on-screen, point-and-click keyboards. 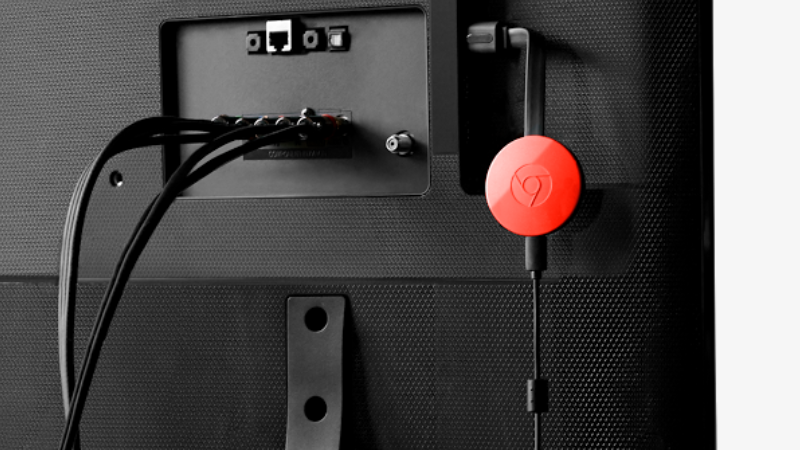 You can use a Chromecast dongle, and do your navigating on a mobile device, but Chromecast basically just turns the TV into a dumb display. Your mobile device isn’t really talking directly to the TV — the dongle is simply discovering your tablet or smartphone inputs by virtue of being on the same network and then fetching the content requested itself — which introduces latency between command and response. And if you need to answer your mobile phone in the middle of a show it can interrupt your cast. But the biggest problems with most connected TV streaming platforms, whether embedded in the TV itself or implemented in a set-top box, are that their operating systems are generally static and the apps you use are no one’s priority.